SDSC – First generation, Secure Digital Standard Capacity. Ver 2.0. 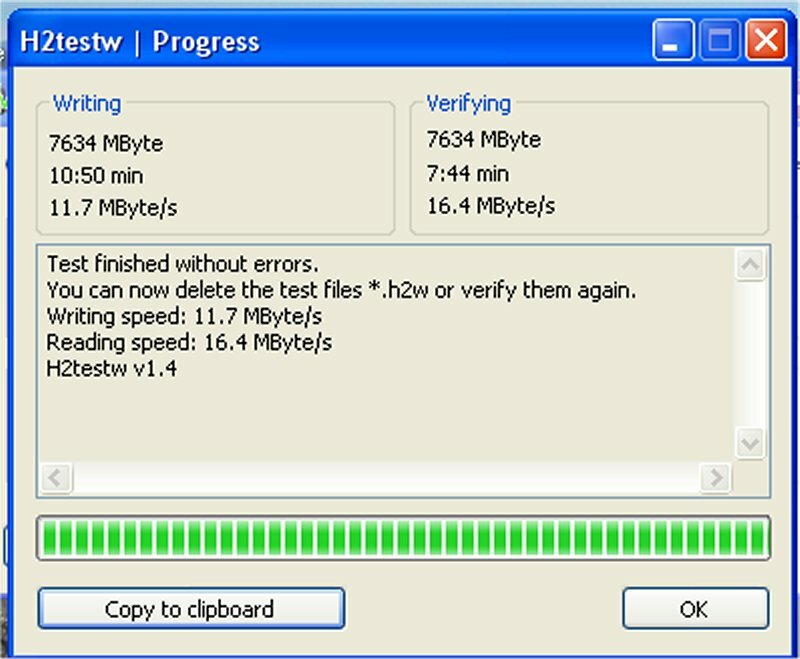 Speed 25 MB/Sec. 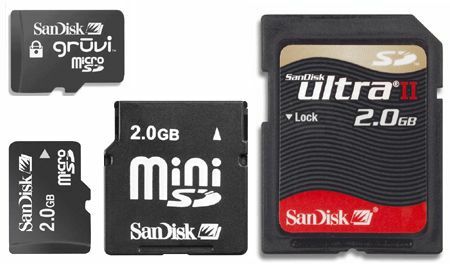 SDHC – Second generation, Secure Digital High Capacity. Up to 32 GB. Ver 3.0. Ultra high speed I 50 to 100 MB/Sec. SDXC – Third generation, Secure Digital eXtended Capacity. Up to 2 TB. Ver 4.0. Ultra high speed II 156 to 312 MB/Sec. A tool to create LibreElec image.